Homeowners with active families typically have three requirements when it comes to new carpeting: easy maintenance, high durability and low cost. 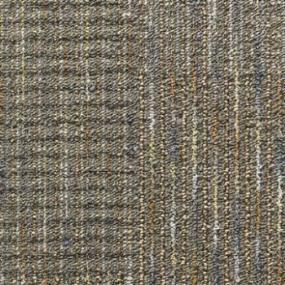 These same qualities can be found in commercial grade carpeting. Although commercial carpeting might not be something you’ve considered for your home, you might want to take a closer look at ProSource’s Core Elements line. ProSource Wholesale® created Core Elements carpeting to stand up to the daily wear and tear of hundreds, even thousands, of customers on a given day. Not only that, because of the applications it’s not just practical, but well suited for each of the particular environments for which it’s made. Some of the Core Elements styles were created to withstand everything kids can throw at it – from running and jumping, to spills and circle time. That means it has to be not only kid friendly, but comfortable. If it works for thousands of school children every day, it might just be the perfect option for your home playroom. The line offers bright and cheerful color choices, and unique, playful patterns that provide aesthetic interest to keep kids’ imaginations running wild. Core Elements also has professionally designed commercial carpeting so that you can mix and match color schemes to suit your home office space and design. Whether you need a home office that is highly creative with vibrant colors and eye-catching design, a more traditional space to convey a sense of organization and stability, or a contemporary office with the energetic vibe of an online start-up, Core Elements offers unlimited design possibilities in professional, durable, low-maintenance carpeting. It’s the perfect choice for wherever your career takes you. With all the decisions you have to make regarding your business, flooring shouldn’t have to be complicated. Core Elements makes it easy and ProSource simplifies the process even further by eliminating the retail mark-ups, making it more affordable. Living rooms and recreation rooms are gathering places for family and friends to enjoy each other’s company. Whether you’ve come together to watch the big game, celebrate a birthday or graduation or just to hang out and spend time relaxing, you want to be able to enjoy the moments. Worrying about soda spills or crumbs isn’t on the agenda. The lasting performance and easy maintenance of Core Elements carpeting makes it easy to let life happen without sweating the small stuff. This carpet was built to withstand foodservice for thousands, and it can certainly handle everything from your toddler’s spilled juice and crushed cheerios to even the most grown up of accidents. This lively room needs carpeting that is both attractive and hardworking. 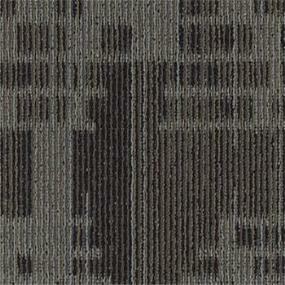 Core Elements carpet is practical, versatile and resilient – made for living! 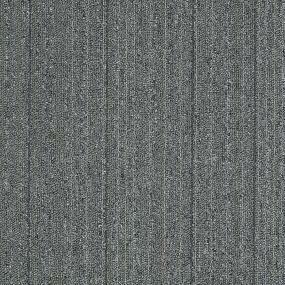 There are some areas in your home where carpeting simply works harder. And some families’ lifestyles require more than standard flooring can provide. That’s where commercial carpeting comes in. While it’s made specifically for business applications, such as healthcare, hospitality, education and office environments, you might want to think outside the commercial box. There’s a reason these businesses choose Core Elements. Contact your local ProSource showroom to view samples and choose the perfect carpeting for your family’s lifestyle today.